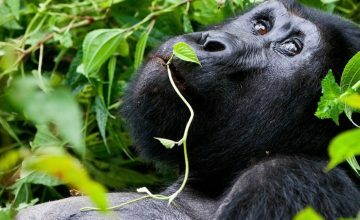 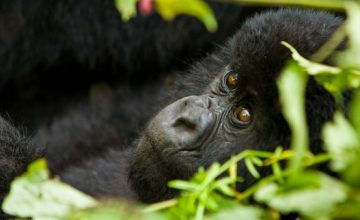 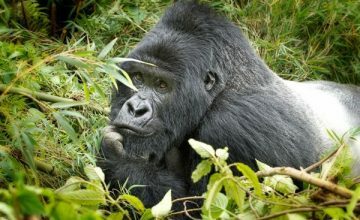 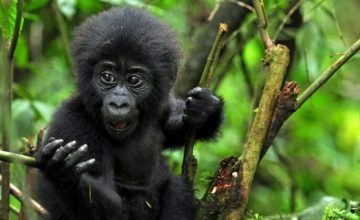 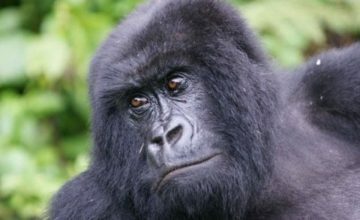 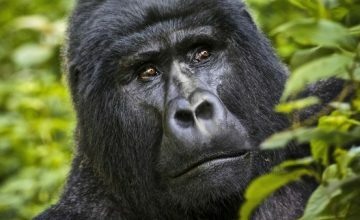 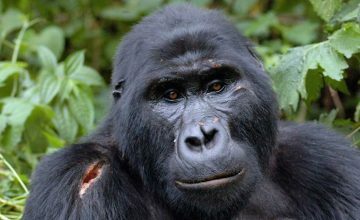 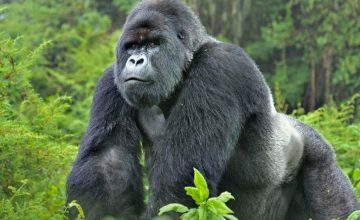 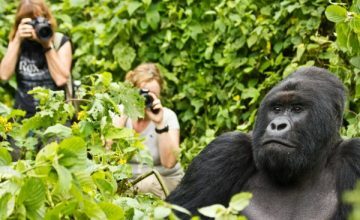 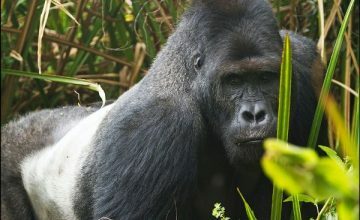 Home/Gorillas Facts/How do gorillas sleep? 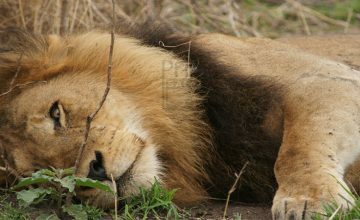 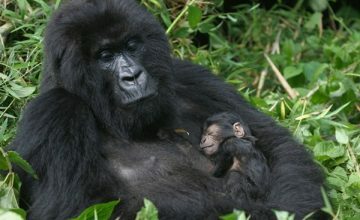 Gorillas Facts; How do gorillas sleep? 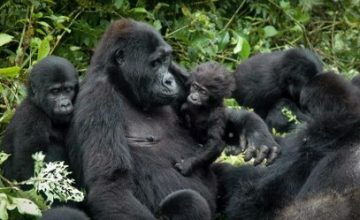 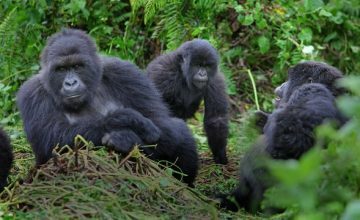 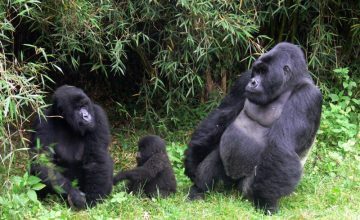 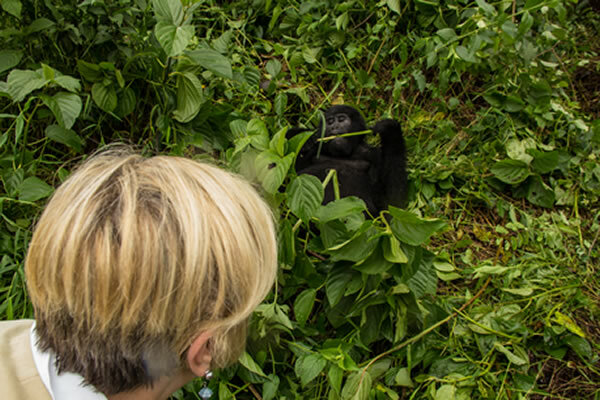 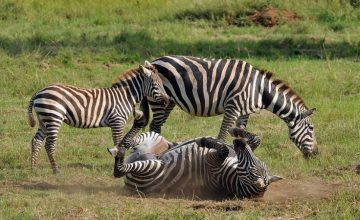 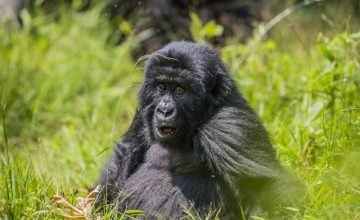 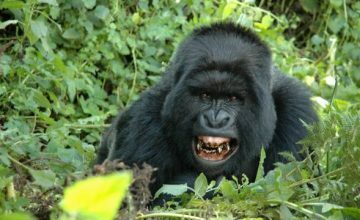 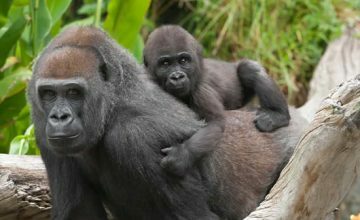 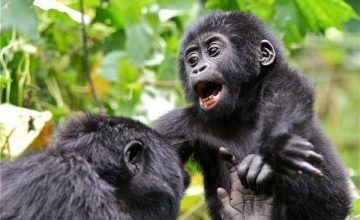 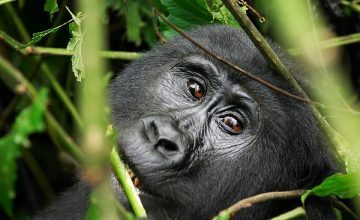 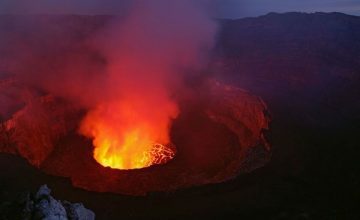 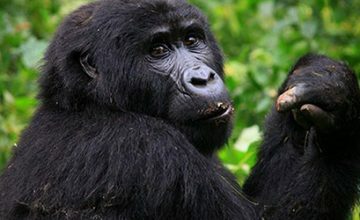 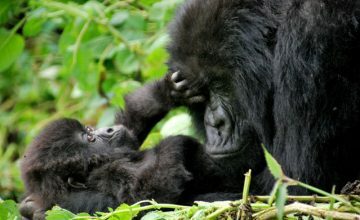 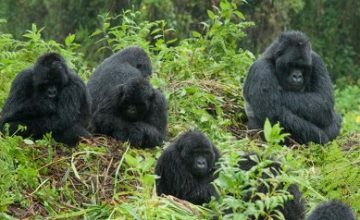 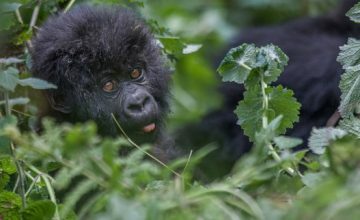 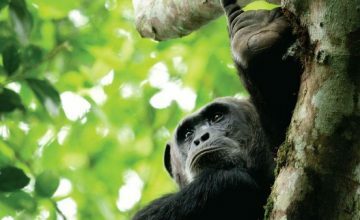 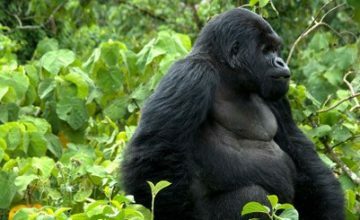 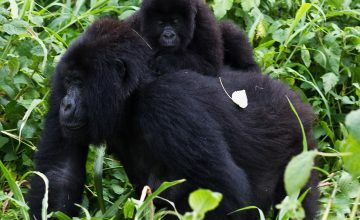 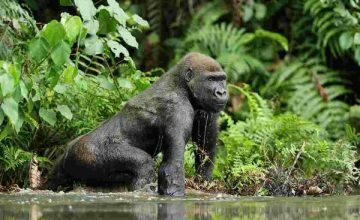 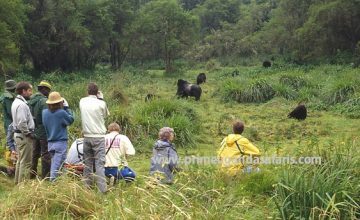 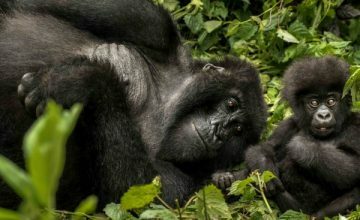 Gorillas enter into their nests at least one hour before the dark however on rare cases they also build nests for midday rests.